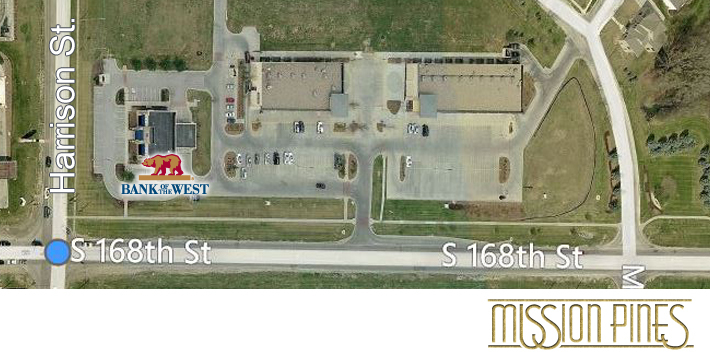 Situated along the intersection of 168th & Harrison St, Mission Pines is designed for our clients to attain maximum exposure. 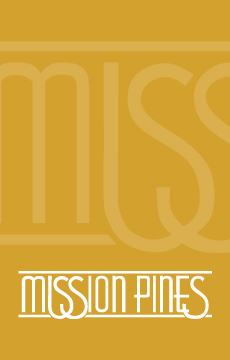 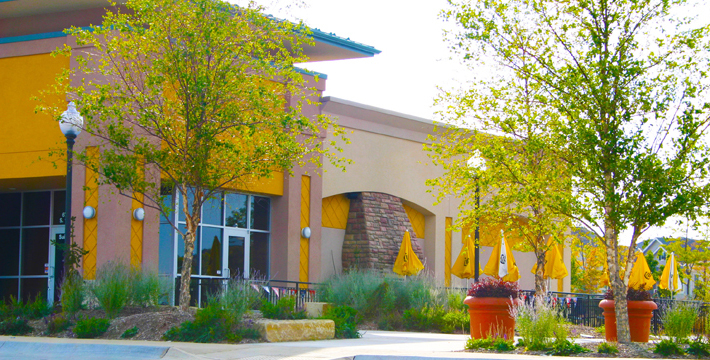 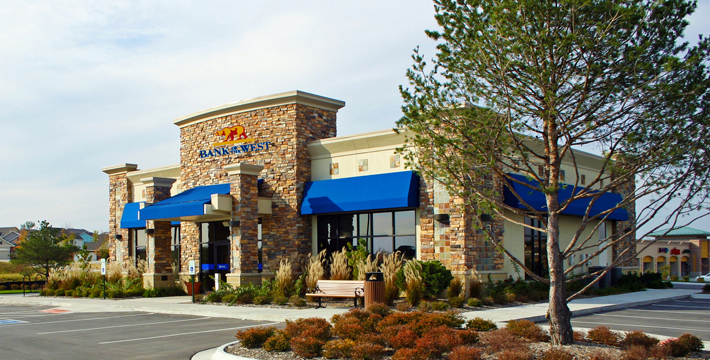 Positioned in this rapidly growing area of Omaha, Mission Pines receives much attention by the large adjacent traffic flow. 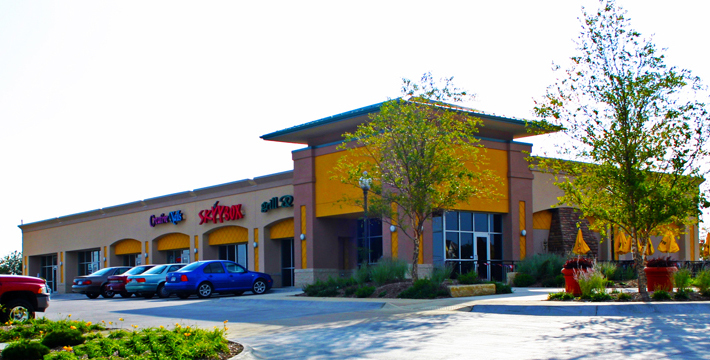 Hosted here are a wide variety of conveniences, banking, and various retail establishments.